Golden Ears Pub 19627 Lougheed Highway Pitt Meadows B.C. 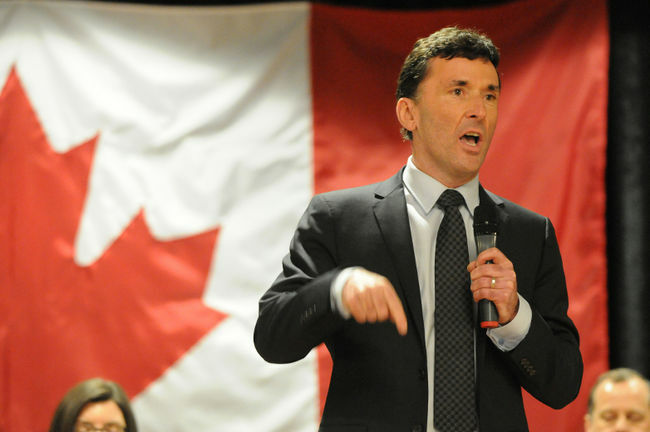 Federal NDP Leadership Candidate Paul Dewar is coming to Pitt Meadows! Don't miss this opportunity to meet Paul. You don't need a ticket for this event.